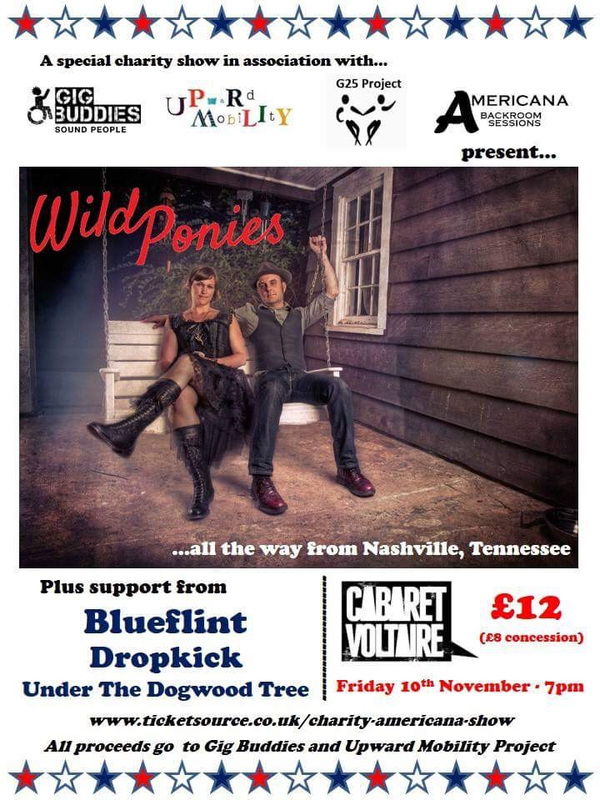 A special charity show by Wild Ponies…all the way from Nashville, Tennessee in support of Upmo. Friday the 10th of November from 7pm at Cabaret Voltaire. Tickets are £12 (£8 concessions).